JJ Abrams begins filming the new movie in Spring 2014 at Pinewood Studios. JJ Abrams has said goodbye to Star Trek and focused his attention on Star Wars. 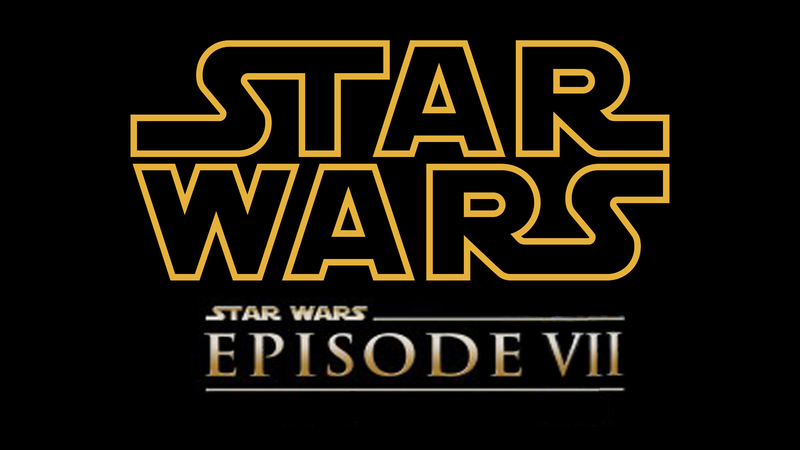 With pre-production in full-swing, a confirmed release date of December 18, 2015, has been set for Lucasfilm’s highly anticipated Star Wars: Episode VII. Abrams will direct the film, which is the first from Disney. Star Wars: Episode VII being scripted by Abrams and Lawrence Kasdan (Raiders of the Lost Ark, The Empire Strikes Back, Return of the Jedi). Lucasfilm president Kathleen Kennedy, J.J. Abrams, and Bryan Burk are producing, with Tommy Harper (Mission: Impossible - Ghost Protocol, Jack Ryan, Star Trek Into Darkness) and Jason McGatlin (Tintin, War of the Worlds) serving as executive producers. John Williams is returning to score Star Wars: Episode VII. Return to your childhood with these classic retro games!